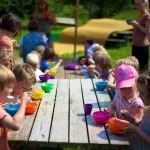 Experience the unique concept of Danish forest kindergartens where children spend most of the day outdoor in nature. You will work closely with children and help them appreciate nature and outdoor living and also share your culture and background with them. 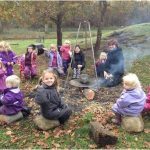 Denmark is credited with pioneering “forest kindergartens”, a special type of kindergarten where children spend most of days outside in a natural environment. 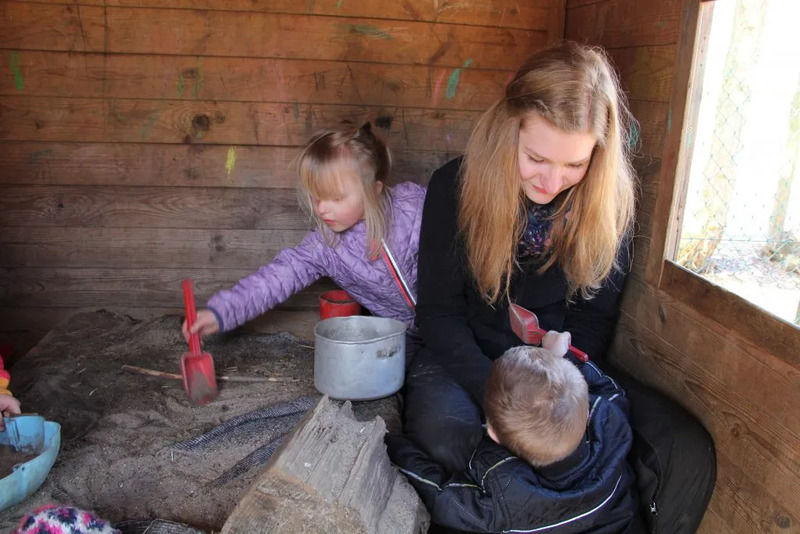 In such forest kindergartens you will take part in the many different outdoor activities and help children understand and appreciate nature. 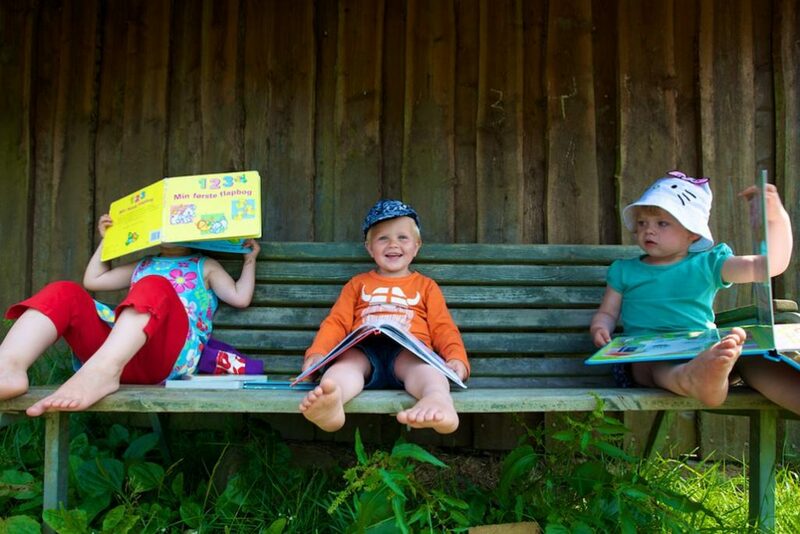 In Denmark, most parents work outside their home and therefore almost all children attend kindergartens from age three until starting school. 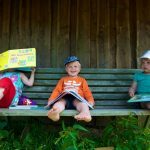 Danish kindergartens aim to provide the best possible care and at the same time help children develop themselves through games and educational activities. 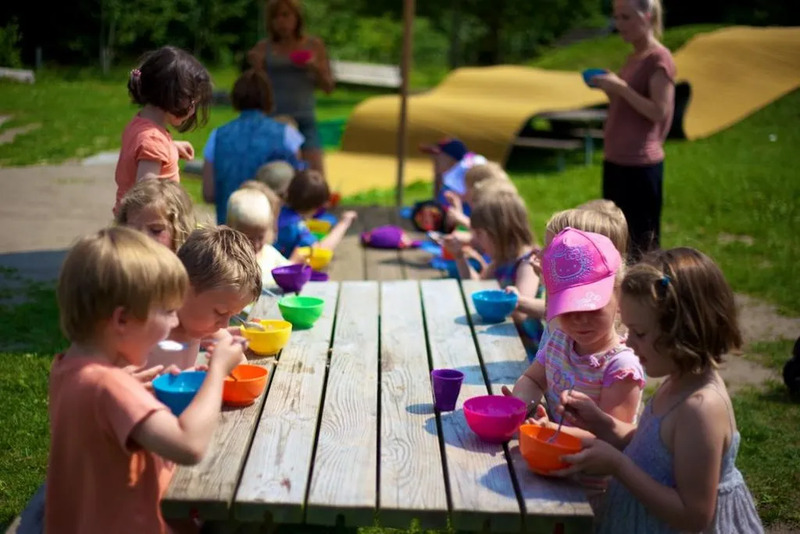 Most kindergartens are run by the municipality and provide lunch, as well as morning and afternoon snacks. As a volunteer you will have a unique opportunity to become involved in many interesting pre-school activities, have a close interaction with the children and spend most of your working time outdoor. 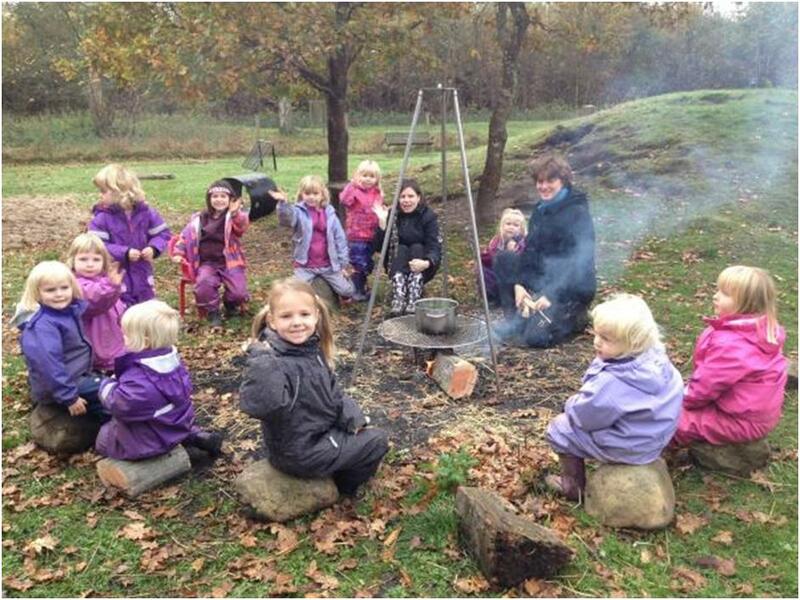 You will also learn about Danish childcare and the philosophy behind the forest kindergartens. Which tasks and responsibilities you will be given depend on your interests and skills. You will be working closely with one of the staff members who will support and guide you. All costs in connection with your participation in this program are included: such as food, accommodation, language education and orientations. However, you will need to bring pocket money for your own spending. Denmark is an expensive country so it is recommended having a minimum of USD 170 per month. You will be met by AFS on arrival to Copenhagen airport and be taken directly to the on-arrival orientation. On day 3 they you will be helped board the train to your local community where your host family will meet you at the train station. Good English skills are required, as you must be able to communicate in English both in your project and your host family. Furthermore, you will be enrolled in Danish classes and will be expected to learn Danish. It is an absolute must that you enjoy being outdoor. You are required to be open-minded, independent, able to adapt yourself and be socially active. You must be prepared to work full time at your project, learn Danish, engage in the life of your host family and in general take responsibility for your own learning and development during the program. You will have your own room in the host family home but you will be expected to observe the rules of the family and take part in the tasks in the same way as other family members do. You will have all your meals in the host family or in the kindergarten. You will be hosted in a local host family. This gives you a very good opportunity to integrate into the Danish culture, helps you learn the language and gives you the chance to experience Danish habits and traditions. The family and local AFS people will help you become active in the local community – e.g. by engaging in local sports activities or other leisure time activities. This will help you create your own network and meet people of your own age.